Next PostWhy do I still have acne? 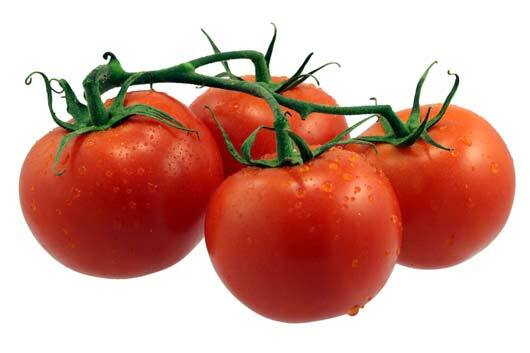 TOMATOES- Here’s why they top the Grocery List! !